Since opening Blue Fence with his brother Doug, Reid has helped numerous individuals and families with their real estate needs. Whether you’re buying, selling, or investing, he covers all aspects of the real estate market. His knowledge and experiences allows him to accomplish this feat. He specializes in the luxury home market, relocation market and especially enjoys working with first time home-buyers and sellers. Outside of real estate he enjoys golfing and spending time with his family, wife (Molly) and two children (Avery and Riley). 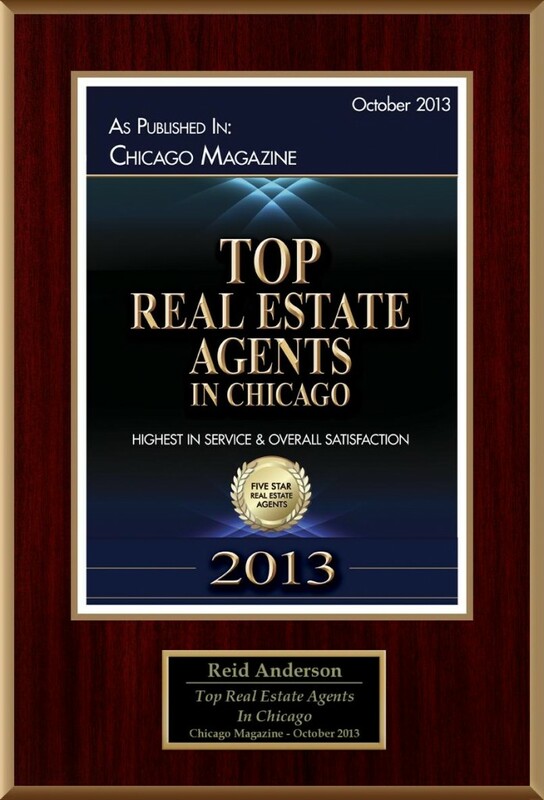 Accomplishments: 2011, 2012, 2013 & 2014 Five Star Professional Award Winner, Featured in Chicago Magazine.